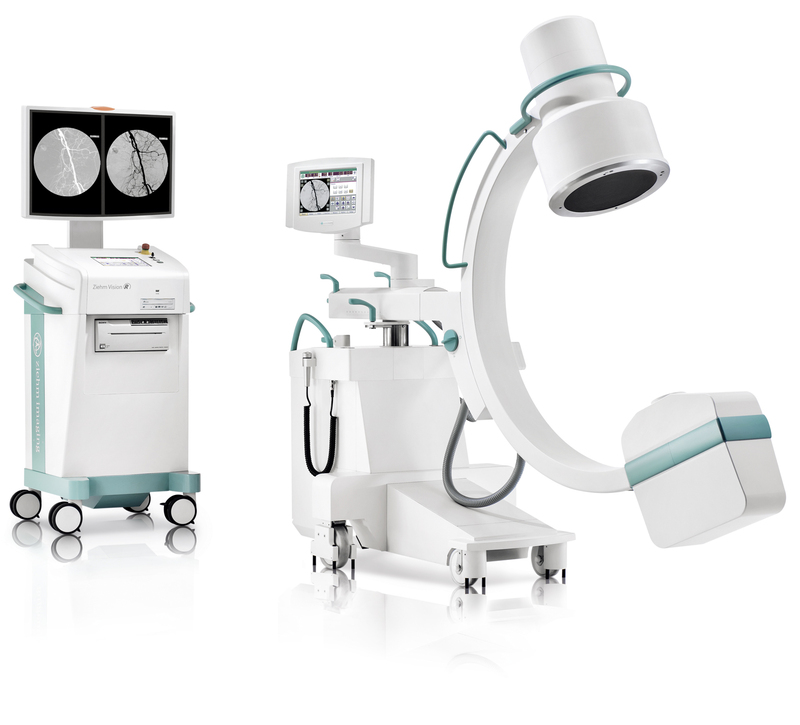 The vast application spectrum of general surgery requires a flexible imaging system that can be adapted to different situations. New OR teams must be able to quickly familiarize themselves with C-arms and rely on high-quality images – every time. The high tech Ziehm systems allow the user a simple interface much like a smart phone. 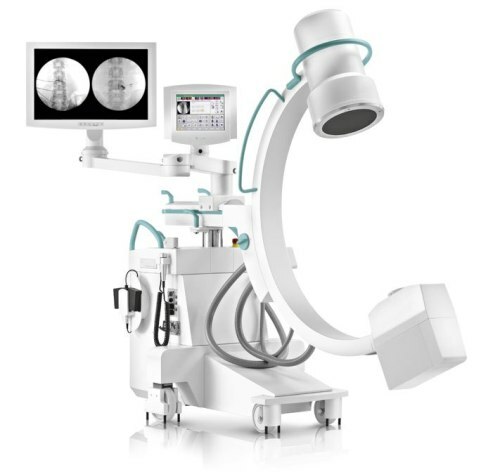 This latest technology is enhanced by the best of German engineering allowing Ziehm to produce exceptional image quality that even a novice radiographer can achieve. 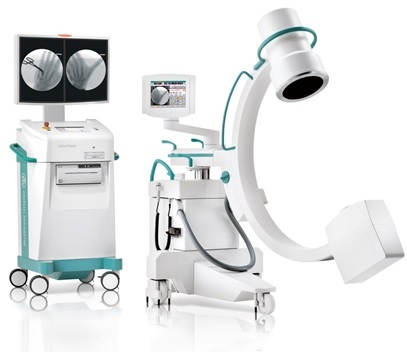 Ziehm C-Arms may be small taking up very little of the operating theatre space, but they are packed with the latest technology including; laser guidance, flat panel detectors, liquid cooling and low dose x-ray "smart dose" technology.